Carole Stennett is a singer and actress of Jamaican heritage from Haringey, North London. She has recently returned from China, where she performed as the lead role; Rachel Marron in The Bodyguard China Tour. Carole has an array of experience working nationally and internationally. 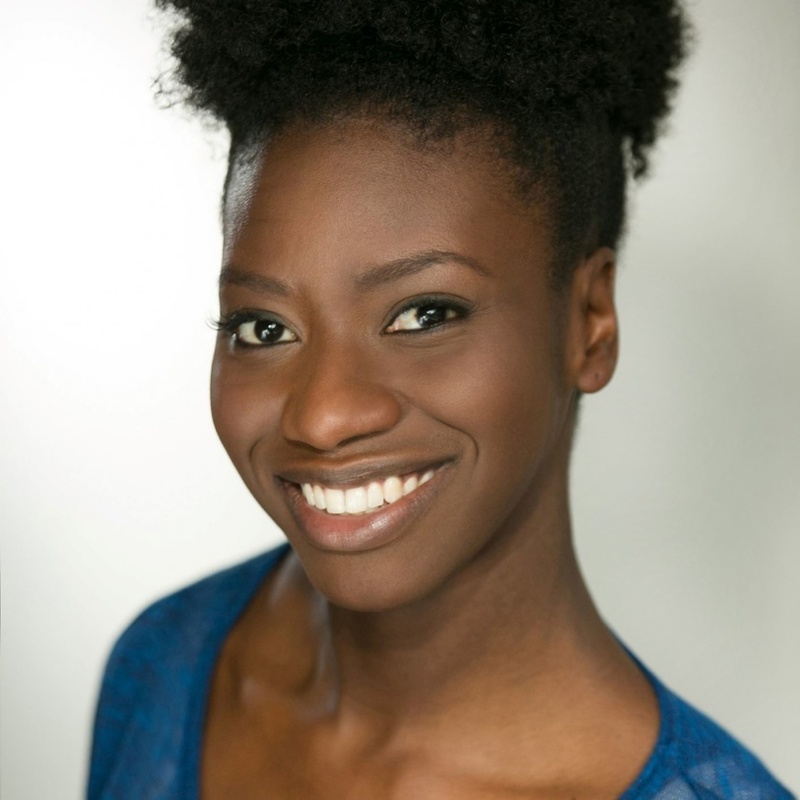 She was nominated for the West End Frame Award -Understudy of the Year 2016 for her role as Alternate Rachel Marron in The Bodyguard UK Tour, West End and Toronto. Her previous roles also include The Lion King (Nala), From Page to Stage (Sapphire), The Bodyguard (Nicki Marron), Little Shop of Horrors (Ronnette) and Thriller Live (female vocalist). After studying A level drama, Carole went on to complete a Bsc/BA Hons degree in Mass Communications and Film Studies followed by a Popular Music Performance Course at Vocaltech. Carole is passionate about community initiatives and has previously volunteered for several organisations including Hackney Pirates and The Alzheimer’s Society – Singing for the brain programme. Carole is also embarking on her first venture into writing and creating her own show which she hopes to take on tour nationally in the near future. Rachel Marron in The Bodyguard (London, UK tour, China and Toronto), Nicki Marron in The Bodyguard (London), lead vocalist in Thriller Live (London), Nala in The Lion King (London and UK tour), Nala in The Legend of The Lion King (Disneyland Paris), Rosa Parks in King (Hackney Empire), The Radio 3 and understudy Dotty in Caroline, or Change (Hampstead Theatre), Sapphire in This Is Also England/Just a Man (Tristan Bates Theatre), Ronette in Little Shop of Horrors (Salisbury and Colchester), Pirate/Indian in Peter Pan (Milton Keynes), vocalist in Piano Legends (Raymond Gubbay) and lead performer in 12 Days of Christmas (Tilbury Docks). Jane Townsend in Coming Home for Christmas – Liberty Global Christmas Campaign (Commercial), Mum in Green Flag (Commercial), The Late Late Show – The Lion King (Dublin), This Morning – The Lion King (ITV), Get Up and Give (GMTV) and Gospel Train (BBC Radio 2). Carole Stennett trained at the University of North London and VocalTech, London.